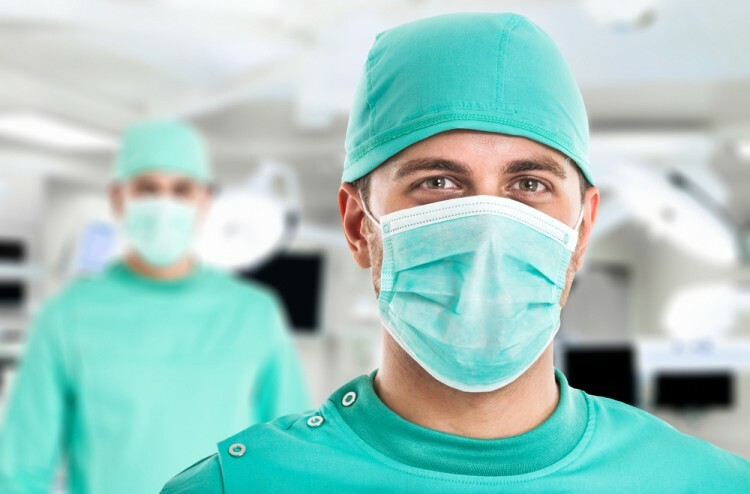 Before you make any decisions about your ideal residency program, take a look into our list of the 10 best surgical residency programs in the US. If becoming a surgeon is your dream, then you are undoubtedly a hard worker with a passion for helping others. The few surgeries that I have undergone over the course of my life have fortunately gone off without a hitch; and I definitely remember the surgeons who were kind, had a good sense of humor, and who put a great deal of effort into ensuring that I felt comfortable and safe in their capable hands. If you are a prospective surgical student looking for the best residency program for you, factors to consider are good working hours, reputable career guidance, and high surgical volume. In looking for the best surgical residency programs in the US, we used Doximity, a reputable website dedicated to medical programs. These residency programs were ranked according to their reputation, with further consideration given to their unique methodology. Please feel free to check out this document where the the Doximity evaluation reasoning is explained. If you are interested in learning more about wonderful programs for OBGYNs in America, check it out at our article Top 10 OBGYN Residency Programs in America. Enjoy our list of thebest surgical residency programs in the US.